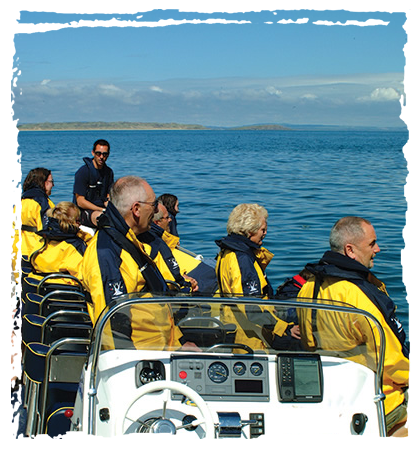 Gower Coast Adventures is frequently booked for charter purposes. Sea Serpent is a 10.5 metre Rigid Inflatable Boat powered by an inboard 315hp diesel engine with water jet propulsion. The water jet enables us to get into shallow locations with excellent manouverability - perfect for film crews onboard and conducting surveys. Having no propellors means it is also extremely safe for wildlife and people swimming near the boat. For example Sea Serpent was used by the CCW (Countryside Council for Wales) to carry out an intertidal survey which involved surveyors frequently entering the water to snorkel to shore. Sea Serpent also helped the Swansea University 'Ecogel' project catch, study, tag and release rhizostome jellyfish in Carmarthen Bay. Jet propulsion meant snorkelers were not in danger from a propeller. 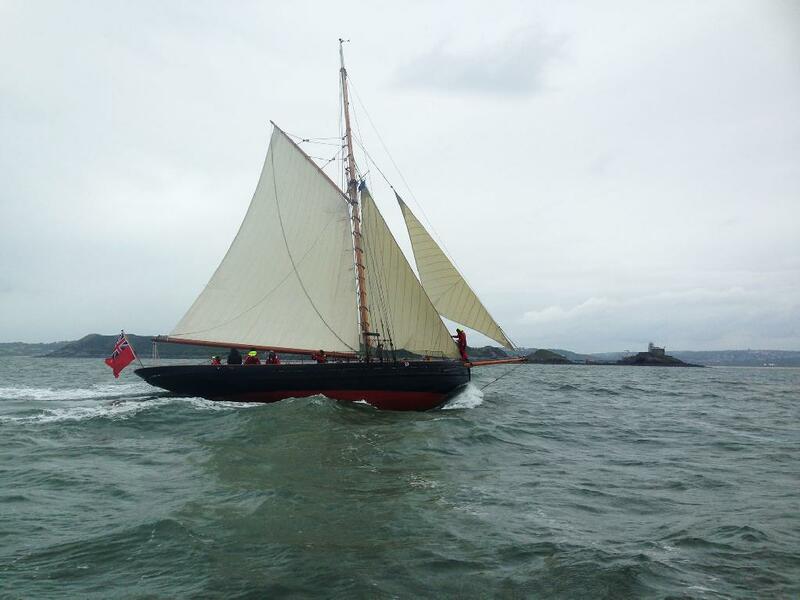 Sea Serpent is a 'coded' vessel to the MCA category 4, this allows us to operate up to 20 nautical miles from a safe haven in the Bristol Channel. We have public liability insurance and the skipper is RYA commercially endorsed. 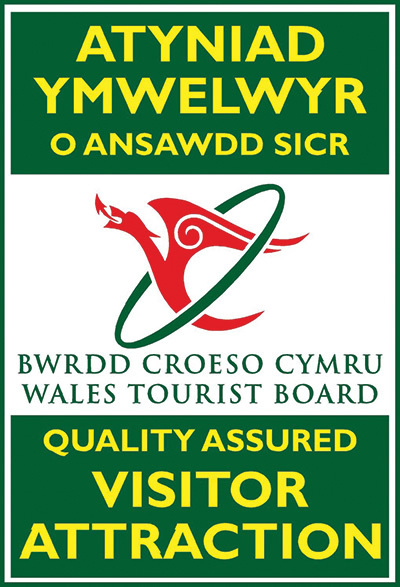 To contact a member of the Gower Coast Adventures team, it's always best to phone us for bookings and enquiries. If you can't get through please leave a message and we'll get back to you ASAP – our phone is often very busy in the summer months.